A Human Rights Advisory Board to FIFA - the international governing body of association football, futsal, and beach soccer - today published its first report. The board was created in early 2017 to provide independent advice on FIFA’s human rights responsibilities. In their first report, the expert group of eight representatives from the UN System, civil society, trade unions, and FIFA sponsors discusses FIFA’s work on human rights in a number of priority areas and outlines a set of specific recommendations to FIFA. “Our first report sets a baseline: it evaluates FIFA’s human rights progress to date and outlines where FIFA needs to focus in its efforts to prevent and address risks to people connected to its operations. 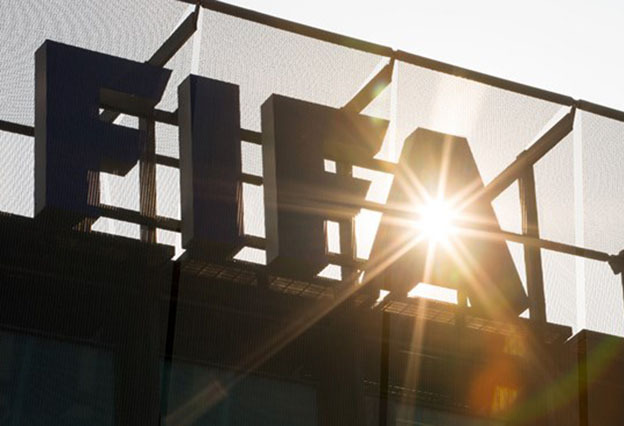 We recognise that FIFA has taken important steps, particularly by adopting a new Human Rights Policy, fighting discrimination connected to matches, and integrating human rights requirements into the 2026 FIFA World Cup bidding documents. We also make 33 detailed recommendations on issues FIFA should focus on, including, as a priority, building on what has been done to date by continuing to strengthen efforts to address risks to workers’ rights on FIFA World Cup stadium construction sites in Russia and Qatar." In Part B of the report, FIFA provides an update on its work on the priority areas identified by the board.